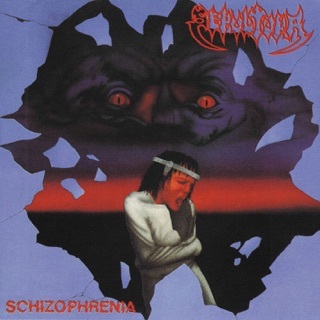 Sepultura purists and others like to claim this album inspired or is the victim of the awful genre of nu metal. I prefer to think that Anthrax and Pantera are to blame for it. 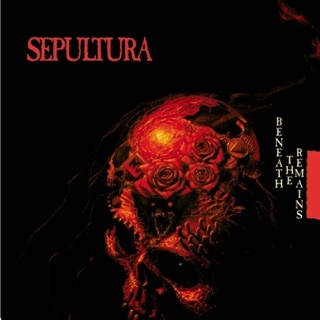 Specifically the 1987 disgraceful I’m the Man EP from Anthrax and Pantera’s 1992 Vulgar Display of Power. Without those two releases circling the bowl we wouldn’t have Korn who are absolutely the definition of nu metal. Roots on the other hand is a brilliant release and imo just a notch better than Chaos AD. With the exception of the useless Canyon Jam, every track here is excellent. It’s a shame Max left the band after this. 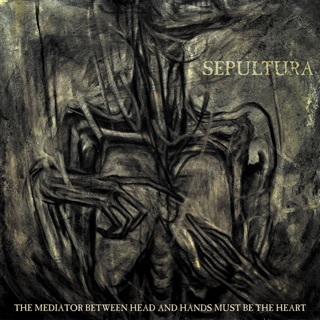 I would’ve loved to hear what Sepultura may have created next. Unfortunately Max created Soulfly and that was just about as bad as anything else out at the time. 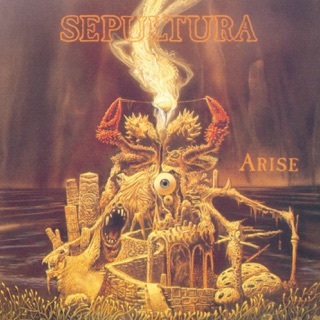 This was the last great album by Sepultura and they’ve never been the same since. 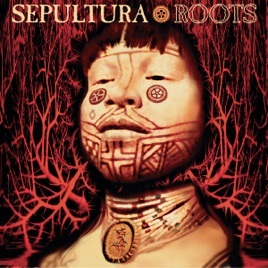 Do yourself a favor and pick up Roots, Chaos AD and for this lineups last release Under a Pale Grey Sky which just happens to be Max Cavalera’s last performance with Sepultura.